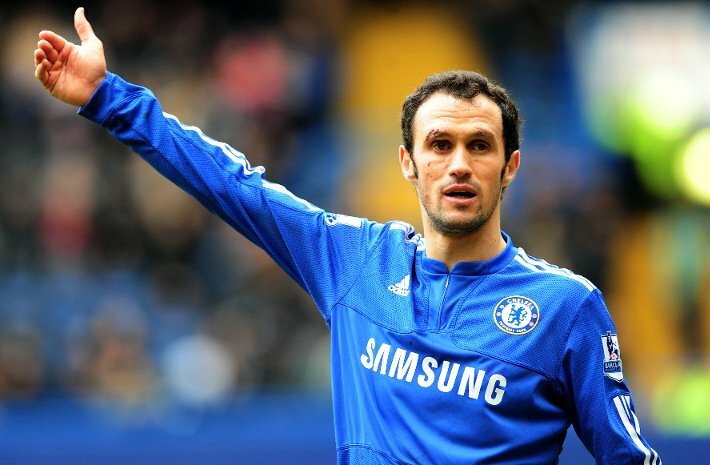 Spanish authorities have sentenced former Chelsea star Ricardo Carvalho to jail for fraud, according to reports, with the former Real Madrid man, and one of the most popular players to watch on socagol, was sentenced to seven months in prison aside fines about 143,000 Euros. As has been the case with other famous footballers - including the likes of stars like Leo Messi and co - sentences under two years for non-violent crimes which are given to defendants without previous convictions come without actual jail time, meaning fans can continue to watch their favourite players in action on fussballlivestream.tv regardless. Carvalho was found guilty of hiding his income from image rights in 2011 and 2012 while featuring at the Bernabeu. He avoided paying over half a million Euros in tax with the move. The current Chinese Super League star is now legally obligated to return the complete backdated tax liability, the fine and then get a record. Because the player pleaded guilty to the crime, his sentence was reduced from 12 months and 300,000 Euros fine, based on recommendations from the public prosecutor. He is the latest star to be caught in the Spanish tax law net - numerous other pro stars have had to answer cases in court. Messi was handed a jail sentence of 21 months and a fine of 4.2 million Euros in 2016 after being found guilty by the Spanish authorities. Cristiano Ronaldo had to attend a hearing over allegations of tax fraud but no formal charges have been made. As recently as Friday, Real Madrid's former Manager Jose Mourinho pleaded guilty to the same tax charges, and agreed to pay over 3 million euros to the Spanish government. In spite of the fact that he did not contest the case, he still had to appear in court and accept the charges. The case was closed in just 5 minutes, with the judge accepting Mourinho's money, and confirming the matter over. The charges stem from the way image rights were handled by Gestifute, the agents of players and managers including Carvalho, Mourinho, Cristiano Ronaldo and Nani. There is no suspicion that the players wee personally involved in the tax fraud, just that they were badly advised, and need to pay the settlement fee. Whilst Mourinho accept his charges, Cristiano Ronaldo continues to contest his - possiby because it involves much larger sums. There are similar charges also being brought against players in Germany, with Bundesliga players threatened with court action too - with rumours that a number of players who are regulars for Bayern on livestream.services/bundesliga are set to face legal action.